你好, 我知道你是村上迷, 我也是. 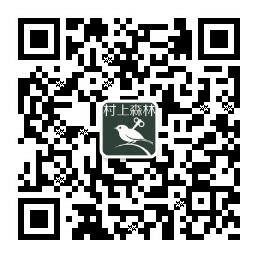 我最近希望找村上在2009年在耶路撒冷文學獎的發言-我永遠站在雞蛋的一方, 這演說的視訊, 不知你會否知道那裡可以找到? 謝謝你! Love this site!!! A lot. - from A Chinese composer living in US.